Hello guys! 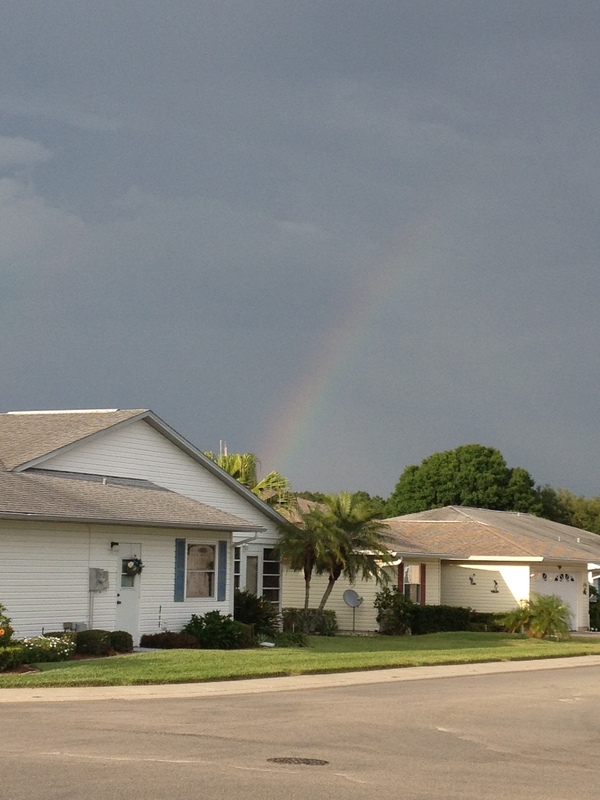 I am officially back from Florida! 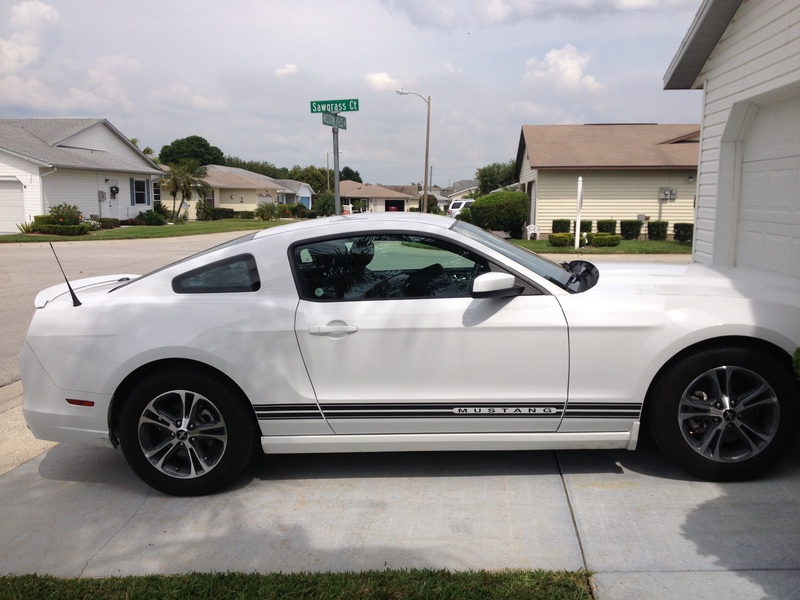 Our rental car, a 2014 Ford Mustang! 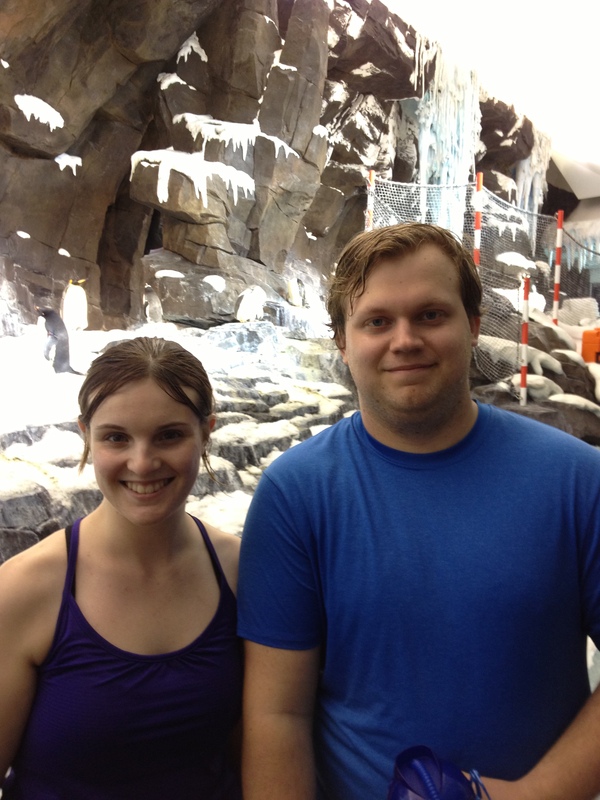 Brett and I at SeaWorld visiting the penguins! Brett and I had a fantastic trip to visit his grandparents and are very sad to be back. School started for me on again Monday and I am taking Organizational Behavior which is a management class. So far the class seems okay but my professor is very entertaining. I am also back to work which is awesome! We are going through a lot of changes so I am learning a lot. I am working on more posts right now so I should be back soon. Thanks for the patience!